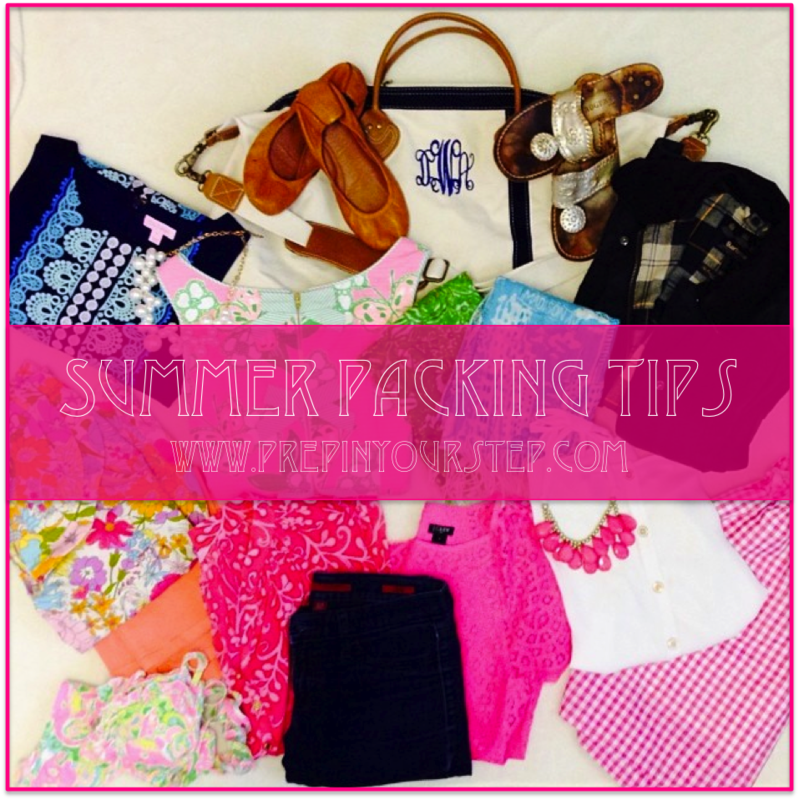 When I was asking for post ideas while I was away many of y'all wanted to see my summer packing tips! This is kind of ironic because I have a tendency to overpack sometimes all the time! Maybe if I am better about following my own tips then packing will become a breeze for you and I both! Always start with a list, the weather update, and an itinerary! By checking the weather and knowing your plans for the trip it will be a lot easier to narrow down what to pack and for what climate! After knowing this, start making a list of what you want to pack! Only pack one outfit for each of the "events" you'll be participating in while on your trip! Summer traveling is a bit easier considering the clothes are lighter weight and more compact! If you are going to be gone for an extended amount of time then don't be wary of re-wearing outfits! I like to have multiple bags in my duffle in order to separate different items from my clothing! My undergarments are always in a separate "diddy" bag of sorts which makes them so much easier to find! Definitely roll your clothing instead of folding it since it optimizes space and causes less wrinkles! Be reasonable about how much you are packing (and this is coming from the chronic over packer) chances are you won't need as much as you think! 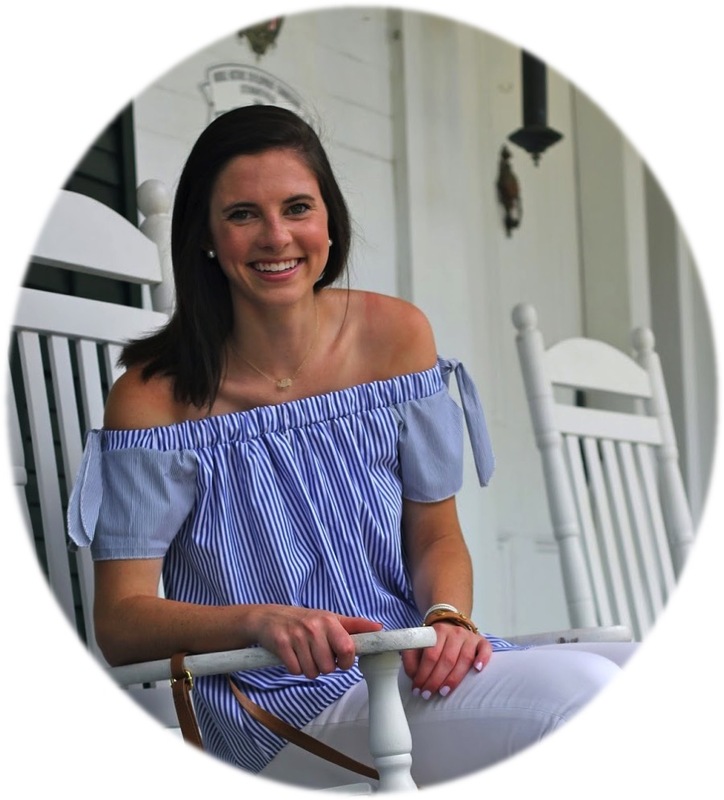 Leave any advice you have below in order to help me out as I am packing for camp! In attempting to not overpack too much when I go to camp, I try to brig bathing suits that I can mix and match!